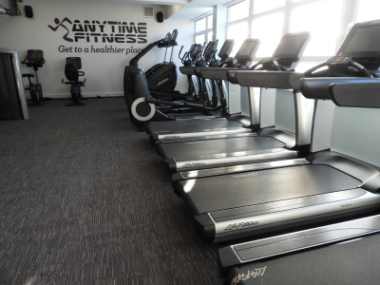 Anytime Fitness Kenilworth has been open a matter of weeks and is already a huge hit in the town. 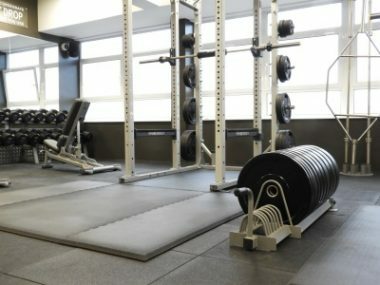 Boasting some of the best equipment going and 40+ classes a week, it has everything you could want. You have 24 hour access to Kenilworth and 3600 other gyms worldwide (140+ in the UK). Hosting some of the finest personal trainers in the Warwickshire county, you will not be short of help (if you need it). Access to classes 24 hours a day! Yup, that’s right. Want to do an Insanity Class at 2am? You can now. 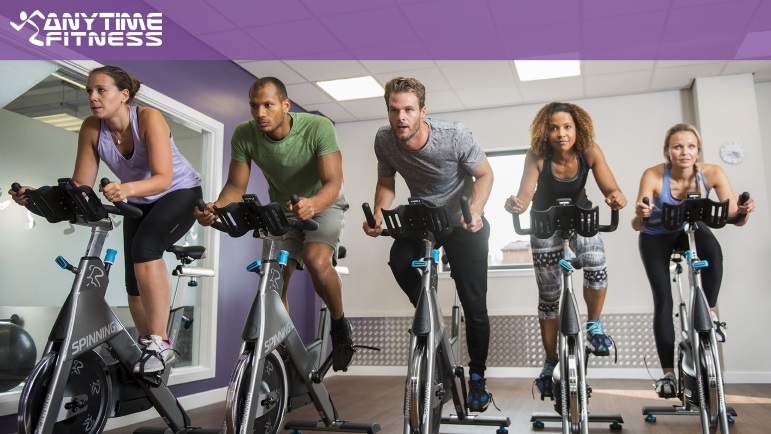 You are not just a number here at Anytime Fitness Kenilworth, you are joining the Purple Family! Meeting new people all the time, setting new challenges every-day. More importantly, pushing the limits beyond what you could have ever imagined. It doesn’t take New Year to start a new routine, we are here ready when you are ready to make a change. Rather than keep reading, come down to our Open Event this weekend. Trial our classes and meet the team and more importantly, start your journey! We also have CNP coming down this weekend to do a taster session with everyone 28th Jan from 10am, joining CNP will be PCA pro Randeep Lotay. With exclusive offers on for this weekend only, Why would you wait any longer? You have nothing to lose, call us now to avoid disappointment.